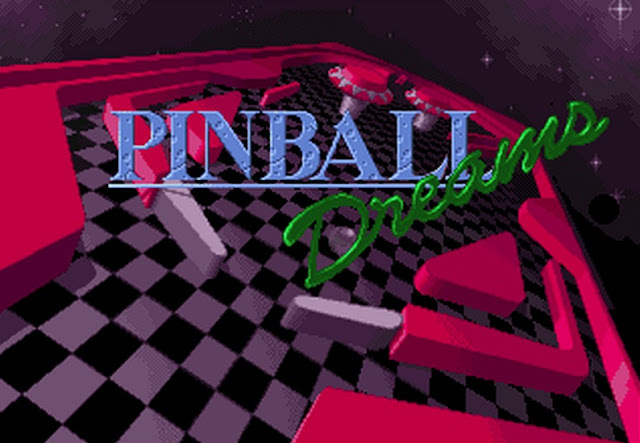 Some more Amstrad CPC news and news that will blow your mind, is the incredible Pinball game ' Pinball Dreams ' is coming to the Amstrad CPC! 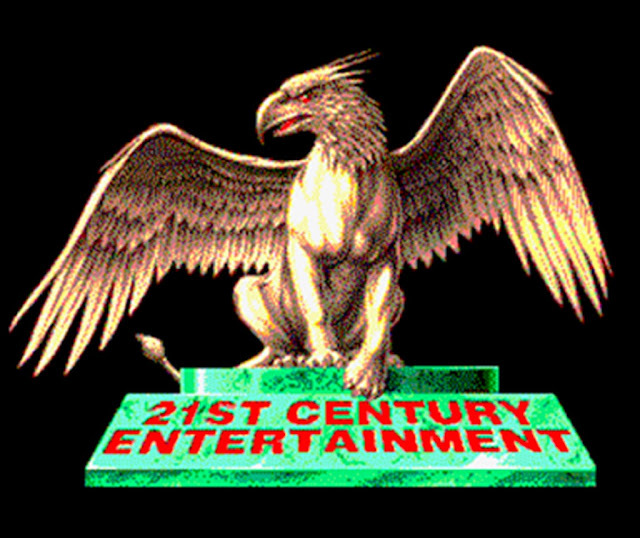 Oh yes indeed, from the creators of the eye popping scene demo Batman Forever ' Batman Group ', will bringing the Amiga game to life on the 8bit system with a possible October release date. But that is not all, as according to the team, whereas Batman Forever demo used 60% of the Amstrad CPC potential, Pinball Dreams will only use 40%! According to RetroManiac via Google Translation: "Batman Group has chosen a classic 16-bit quite special. It is Pinball Dreams , Commodore Amiga game that has been chosen precisely because of the special characteristics. 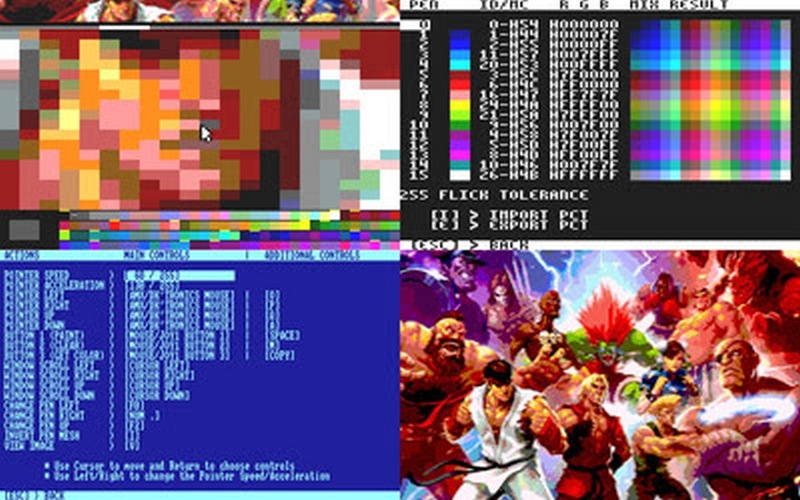 "is a classic game that appeals to almost everyone" but also "is a game for all and requires physical of some complexity and a graphic capacity above the normal 8 - bit machines, factors ideal to bring out some of the qualities of the CPC ".